Back in March, a wave of disappointment washed over those who have been eagerly awaiting the arrival of the Oculus Rift, the virtual reality headset which has been in development for the last few years. 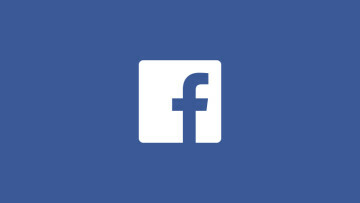 The company's founder, Palmer Luckey, had previously indicated that the device would finally see its consumer rollout in 2015, but at SXSW, it appeared that those plans had been pushed back. 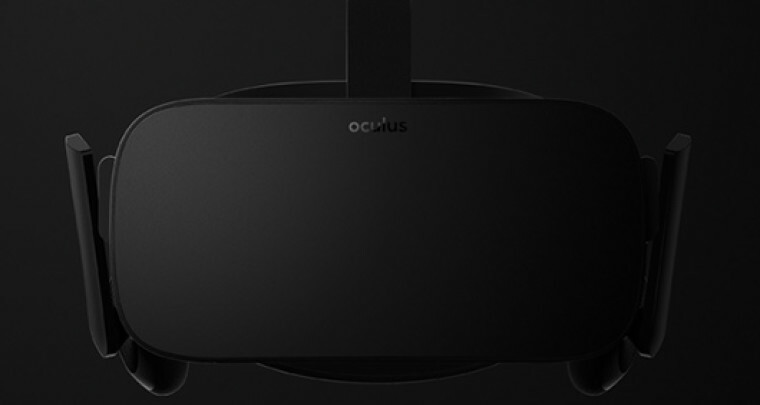 Today, Oculus VR confirmed that the consumer version of the device is now set for launch in the first quarter of 2016, and said that it would open pre-orders later this year. 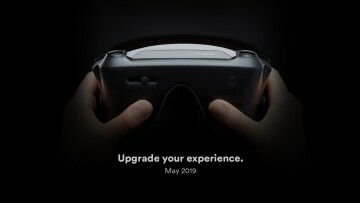 The announcement wasn't exactly rich with detailed information on the final version of the device, although Oculus did reveal two images showing "what the world can expect" of the consumer version that will launch next year. 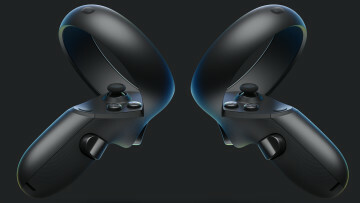 It added that the device "builds on the presence, immersion and comfort of the Crescent Bay prototype with an improved tracking system that supports both seated and standing experiences as well as a highly refined industrial design, and updated ergonomics for a more natural fit." Further details - such as those of pricing, availability and specs - have not yet been revealed, but the company did promise that it would "share more of the technical specifications" next week. 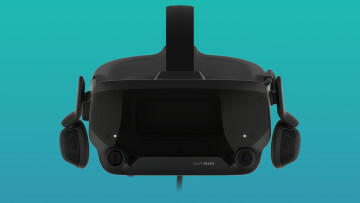 It also said: "In the weeks ahead, we'll be revealing the details around hardware, software, input, and many of our unannounced made-for-VR games and experiences coming to the Rift." 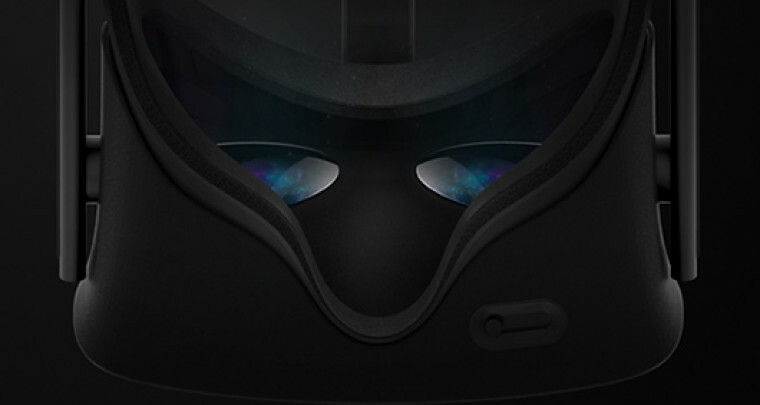 Rest assured that we'll be following the Rift's journey to consumer launch closely, so stay tuned to Neowin in the weeks and months ahead.